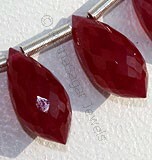 The micro flower cut heart briolette bead shape is nowadays in trend. 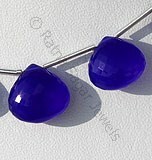 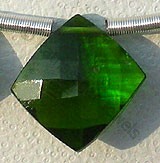 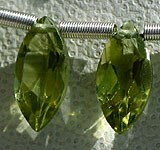 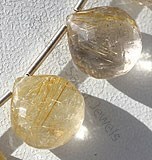 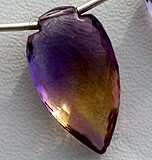 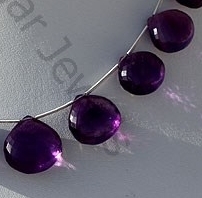 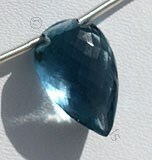 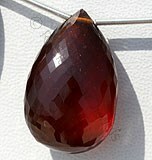 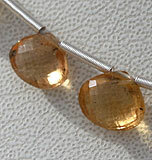 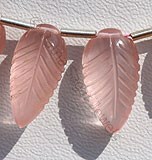 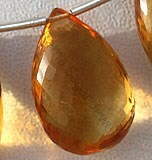 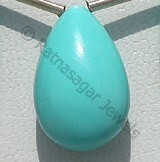 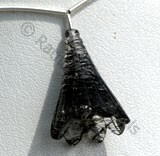 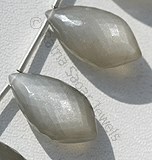 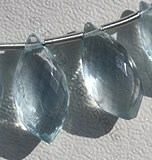 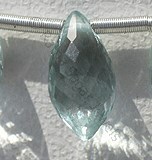 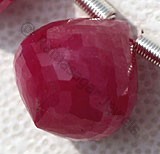 The shape is extremely popular with gem lovers. 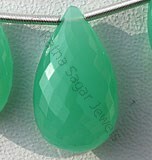 Ratna Sagar Jewels have got rich experience in manufacturing and supplying of precious and semi-precious gemstones in micro flower cut heart briolette bead shape around the globe. 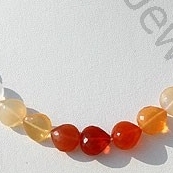 We design and sell attractive and flawless gemstones, including Mexican Fire Opal, Dyed Navy Blue Chalcedony, Amethyst, Black Tourmaline and Golden Rutilated Quartz in micro flower cut heart briolette shape. 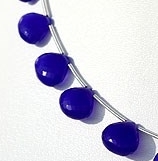 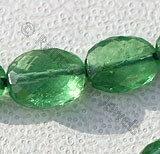 With the use of right technique and tools, our skilled artisans create micro cut and micro flower cut designed gemstone beads. 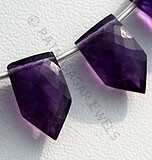 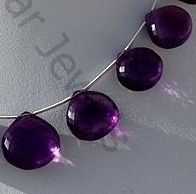 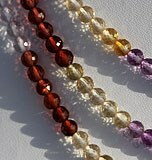 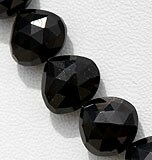 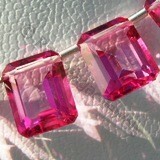 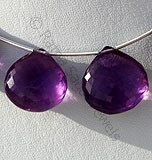 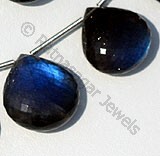 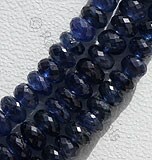 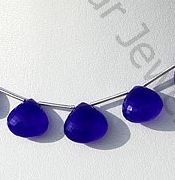 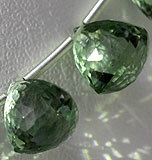 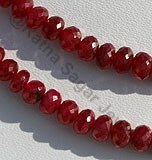 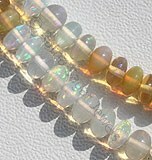 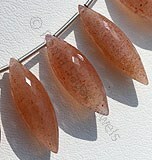 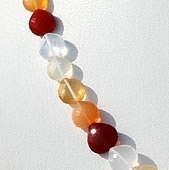 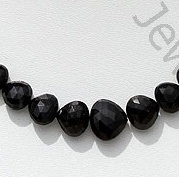 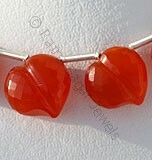 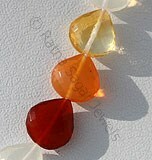 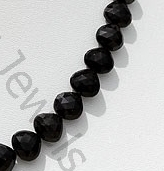 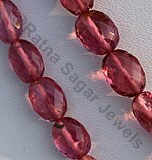 Check out our matchless collection of flower cut heart briolette bead gemstones beads. 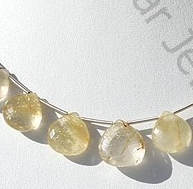 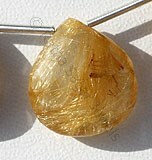 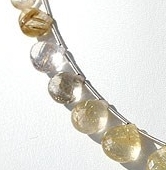 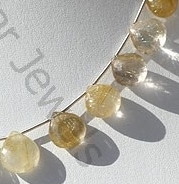 Natural Golden Rutilated Quartz Gemstone possesses property of transparent Quartz consist few Golden yellow Rutile hairs with micro flower cut, Heart Briolette Shape. 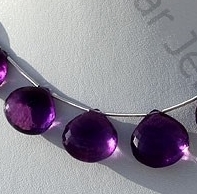 Amethyst Gemstone is a variety of the natural mineral quartz, possess property of transparent with vitreous luster and are available in deep purple color with micro flower cut, Heart Shape. 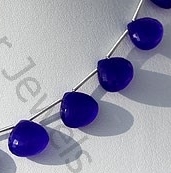 Chalcedony Gemstone is a Cryptocrystalline composed of minerals quartz, which is heated and dyed to gives navy-blue color, possess property of semi-transparent and are available in micro flower cut, Heart Shape. 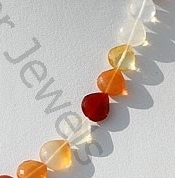 Natural Fire Opal Gemstone is most colourful of gems, possess property of transparent with vitreous luster and are available in white-orange-red color with micro flower cut, Straight Drill Heart Shape.